The teachers the jewel in the LTL crown it’s that simple. 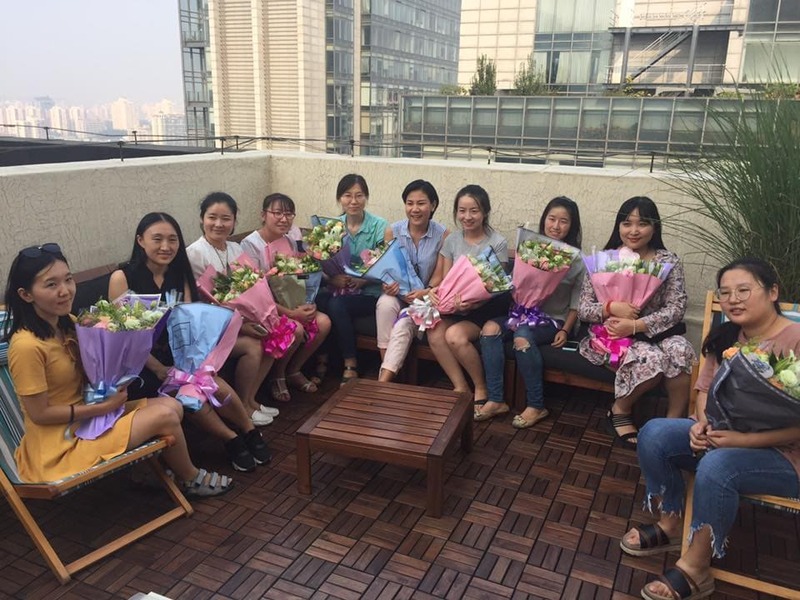 We take huge pride in our teachers in Beijing, Shanghai and Chengde. They are the best in the business and we know this because we only employ the best at LTL Mandarin School. 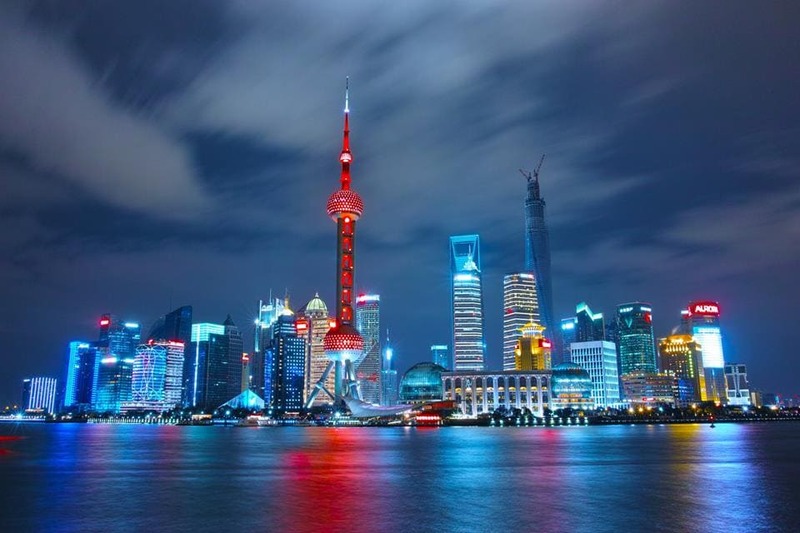 Our schools in Beijing, Shanghai and Taiwan are all perfectly located to make your life going to and from school so much easier. LTL Beijing is based right in the heart of the Central Business District just a five minute walk from Dawanglu Metro Station which is accessible on two lines. There are plenty of eateries, foreign and local a stones throw from the school. You also have easy access to bars, a gym facility and even a swimming pool at our Beijing centre. We also offer a number of extra add-on services that many newcomers find helpful in the first few weeks, while they adjust to life in China. 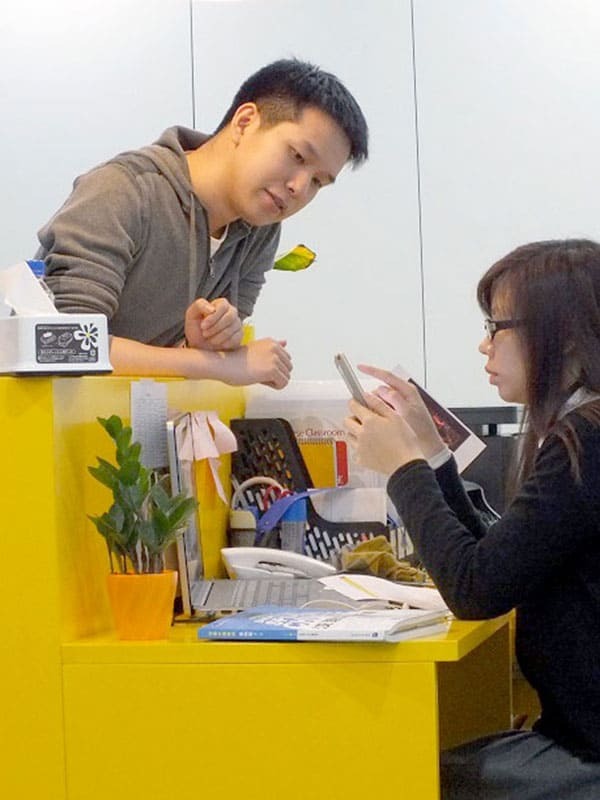 All LTL students are covered by our 24/7 emergency support guarantee – we sincerely hope you won’t need it, but should you need emergency help whilst living in China, we’ll only be a phone call away. LTL Mandarin School is so much more than a learning facility. Whether you stay short-term or long-term, we hope our school will become a ‘home away from home’ during your time in China. Our students mean everything to us and the bonds created between student and staff, teacher and student, homestay and student are strong and this is something we are hugely proud of. 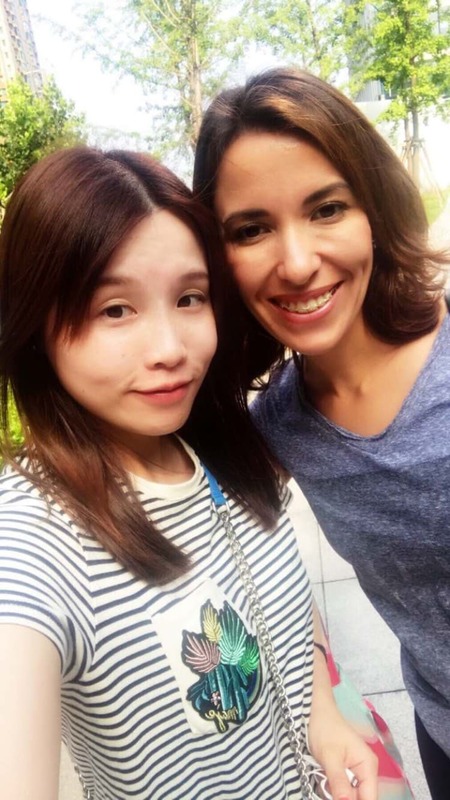 Many students will end up forging lifelong friendships with the people they meet in China. That’s because although our students come from diverse backgrounds and speak different mother tongues, all are united by a common aim – learning more about China and Mandarin Chinese. We also organise a weekly social calendar so that new students quickly feel part of the community. Everyone at the school meets to eat lunch together every day and there are a variety of LTL social events throughout the week – from Wednesday Night Social Dinners to weekend day trips. We have a lot of fun and LTL and we know you will as well. The real key to learning Mandarin fast and effectively isn’t just students learning when they’re in class. It’s about continuing to use the language outside of the classroom too. Whether you’re a beginner or already advanced, applying what you’ve learned to real-life situations will reinforce your learning, and also motivate you to learn more! There are a number of ways we can help you immerse yourself into Chinese culture and language as soon as you set foot in China. 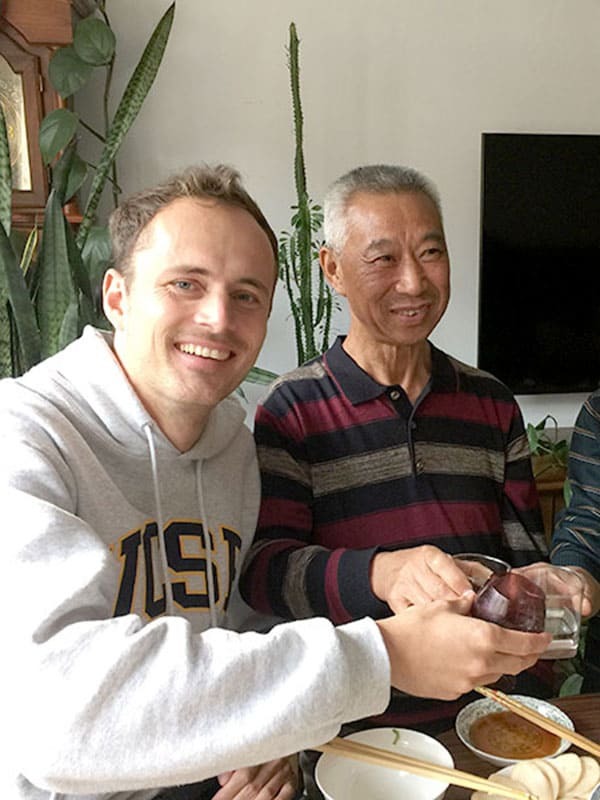 For example, the majority of our students stay with a local Chinese Homestay family. If there’s a sport or activity you’re keen to get involved with while you’re here, let us know, and we’ll help you to organise it. Put into practice what you learn in the classroom and apply it. 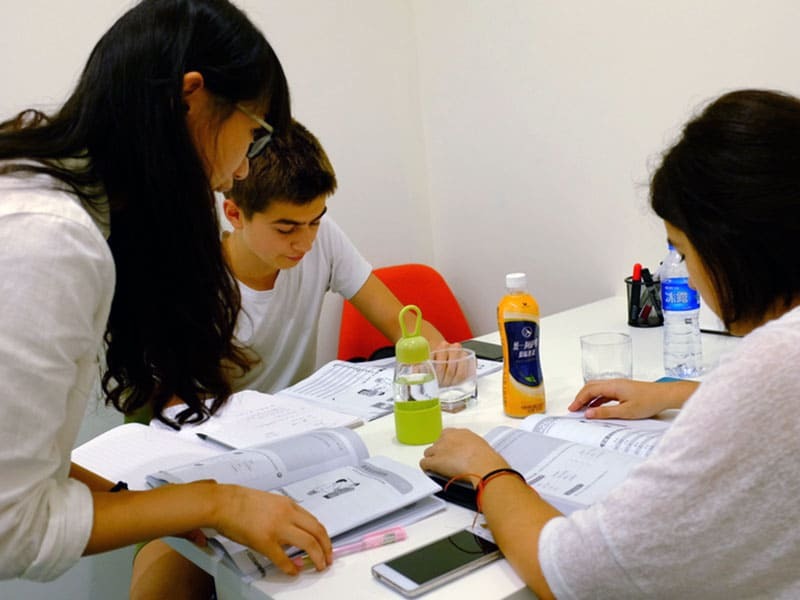 LTL Mandarin School is a fully-accredited member of the International Association of Language Centres (IALC), the world’s first and oldest association of private language schools. This means we operate the school based on the IALC Code of Ethics and are subject to regular inspections. We pride ourselves on hosting students from all four corners of the planet. Whether you are from Holland or Haiti, the Vatican or Venezuela, the chances are we’ve had a student from your country before! 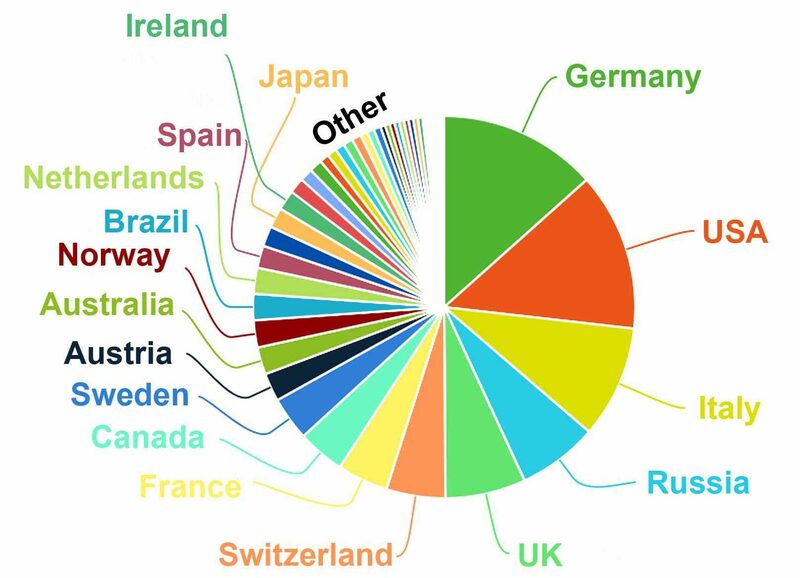 As our pie chart shows, there is no dominant nation of students at LTL which we are very proud of. English is the main spoken language in and around the school, expect for Chinese of course! That said, you’ll hear a whole host of different languages being spoken and the great thing about our environment is everyone has the same passion. Learning languages and sharing language experiences. We even have students becoming the closest of friends even if they cannot communicate with each other at all. After weeks of studying Chinese together, you’ll get an English speaker and a Russian speaker communicating in solely Chinese. In our opinion this is just beautiful! If you don’t believe, we can put you in touch with these students!! Tell us which program you want to sign up for, on which dates, and whether you require accommodation or other services. We’ll send you a full quotation which clearly shows all the relevant details and the final cost in your preferred currency. Whether it be group or individual, shared apartment or homestay, we will help guide you through the whole process. Pay 30% of the full program fee in order to confirm your booking with LTL Mandarin School. Your place on the program is now reserved for you, and we will start preparing for your arrival. Fill out the online registration form with further details of your learning goals and dietary and accommodation preferences. If you require visa support, we will also send you all the necessary documents needed for your application. Roughly two weeks before arrival, you’ll receive a pack including your class timetable, contact information and a pre-arrival guide. Now would also be a good time to join our online student group (via WeChat which we will inform you of) so you can meet future classmates! Your adventure is about to begin and it’s one you’ll never forget. Great teachers, a strong curriculum, immersive homestays, 24/7 support, a fun social community and so forth are all important. However they are all just tools to achieve what is our most important aim: to get our students to Chinese language fluency. The myth that you need to be a phd level super-brain, studying Mandarin for years to achieve fluency unfortunately is still widely spread, sometimes even among Chinese language teaching professionals themselves. LTL was founded to get rid of this unfounded myth. 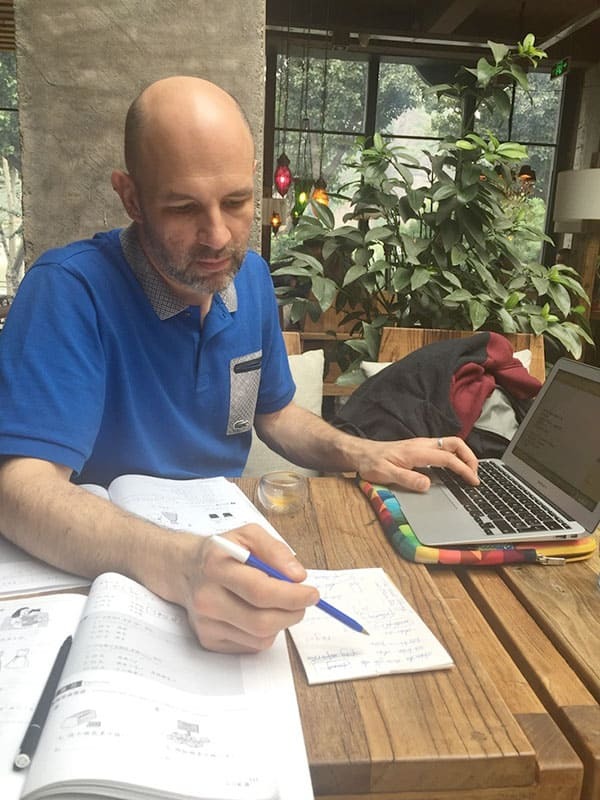 Of course when you study in a class with 20 other people, do not speak Mandarin after class and do not follow a structured curriculum it can take many years to learn Mandarin. However that doesn’t mean Chinese is difficult – it just means that most people learn it the wrong way. We are here to prove the that becoming fluent is far from a miracle of super natural learning abilities, but simply the result of good teaching, immersion and a well-structured program. Homestays speed up your learning speed. The Chinese complete immersion program gets a complete beginner to HSK 5 – and sometimes 6 – within a year. Small classes and professional teachers achieve fast progress. There is no magic to this, but it is a simple application of sound language teaching principles. And the results show. 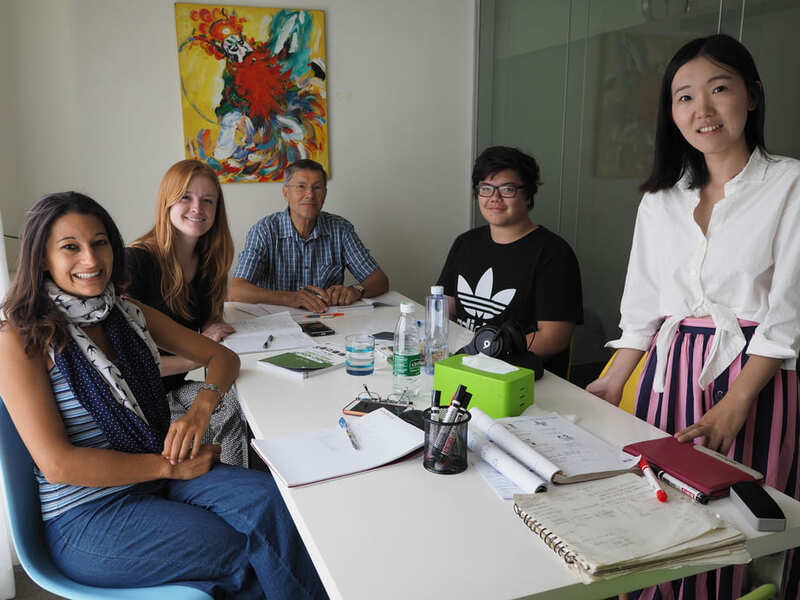 LTL students start speaking Mandarin in their homestays from the first week. 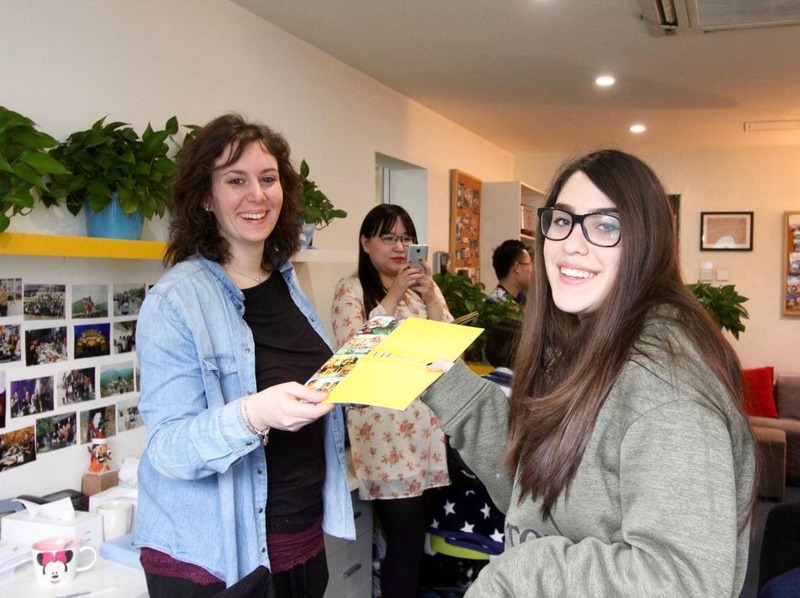 Our students have a 98% HSK exam pass rate and win Chinese language competitions. Chinese language fluency is absolutely achievable and with the right program should take a beginner no longer than a year to reach.Whether you come for just a few weeks, months or a whole year, forget about all the bells and whistles, in the end LTL is just about one thing: to get you to become fluent in Chinese as fast as possible.